Balancing your commitments and planning a party can become overwhelming. It is an emotional time in your life. There are so many components of the party to consider. We will listen to your needs and your style preferences. We will help you plan a professional, cohesive, and memorable party. 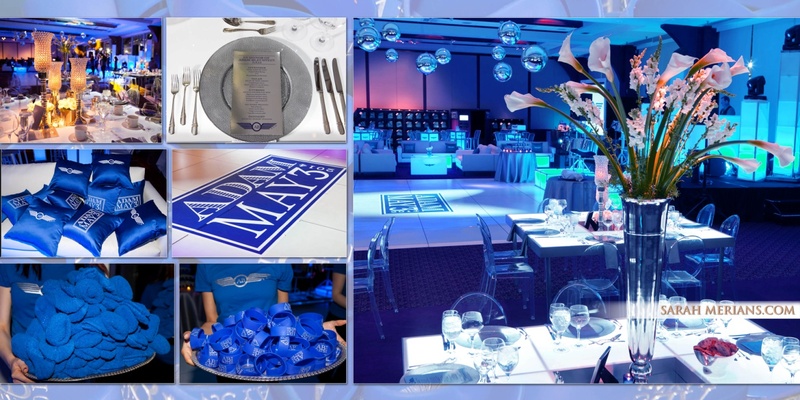 We will help you to consider all of the vendors and branding that can make your event stand out from the others. We stay on top of the industry trends to ensure that your guests are “wowed”. Let us take care of the details and you will be a guest at your own party. Where Does NYC Party Details, Inc. Add Value to Clients? NYC Party Details, Inc. adds value to the client by saving time, effort and money. In planning your events with you, we will consider your budget and help to negotiate contracts, if needed, with your vendors. By price comparison, and using our extensive data base, you will save money with vendors. We will help to create an event that is tailored to your needs and taste. While coordinating your events we will review the logistical aspects and details with your vendors. The night of your party, while executing your event, we will follow the order of events and your room layout. You will be a guest at your own party. A full service party planning company offering a range of party consulting, coordination and event management services to meet your needs. Your guests will be “wowed”. Let us take care of the details and you will be a guest at your own party. Copyright © 2019 NYC Party Details. All rights reserved.